Animal Wildlife | Buffalo | The buffalo is also known as the African buffalo and the cape buffalo, as the buffalo is found in large herds across Africa but the buffalo is more prominent in South Africa. 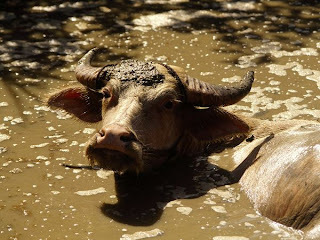 Although the buffalo and water buffalo (found in Asia) look very similar it not thought that the buffalo and the water buffalo are closely related. The African forest buffalo is a subspecies of the African buffalo but the forest buffalo is about half the size of the standard buffalo. 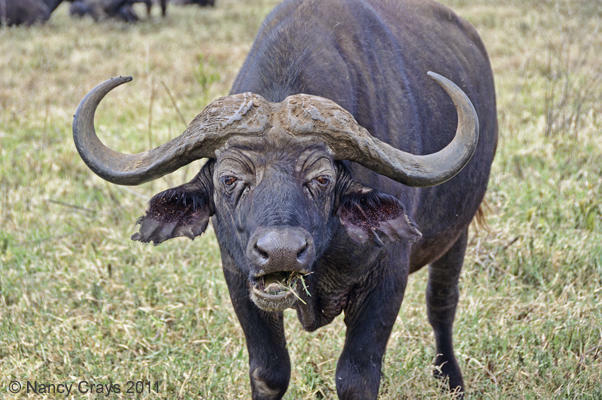 The African buffalo is one of the most successful grazers in Africa. 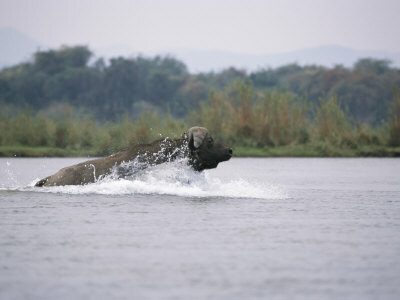 The buffalo inhabits swamps and floodplains as well as the grasslands and forests of the major mountains of Africa. 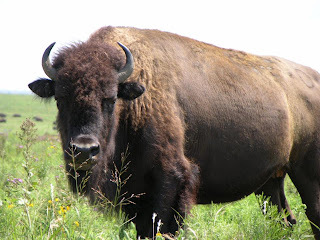 Buffalo can be found from the highest mountains to sea level areas, and the buffalo tends to prefer habitat with dense cover such as reeds and thickets. Herd of buffalo have also been found in open woodland and grassland. Other than the human, the African buffalo has no real natural predators as the buffalo is able to easily defend itself using the buffalos sheer size and power. Lions, crocodiles, leopards and hyena are all amongst those animals that prey on the buffalo although they are usually only successful in catching the buffalo in large numbers. The buffalo has a very unpredictable nature which, along with the size of the buffalo, makes the buffalo a severe threat to humans. There are numerous buffalo attacks on humans every year and the buffalo is thought to be one of the most dangerous animals in Africa behind the hippo and the crocodile. 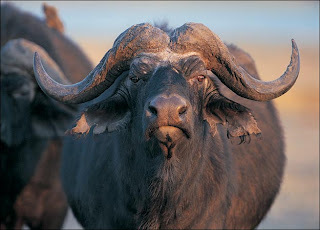 Because of this the African buffalo has not been domesticated unlike the water buffalo in Asia.